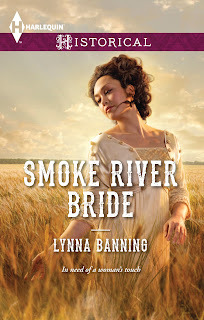 My new book, Smoke River Bride, is just now on the shelves. 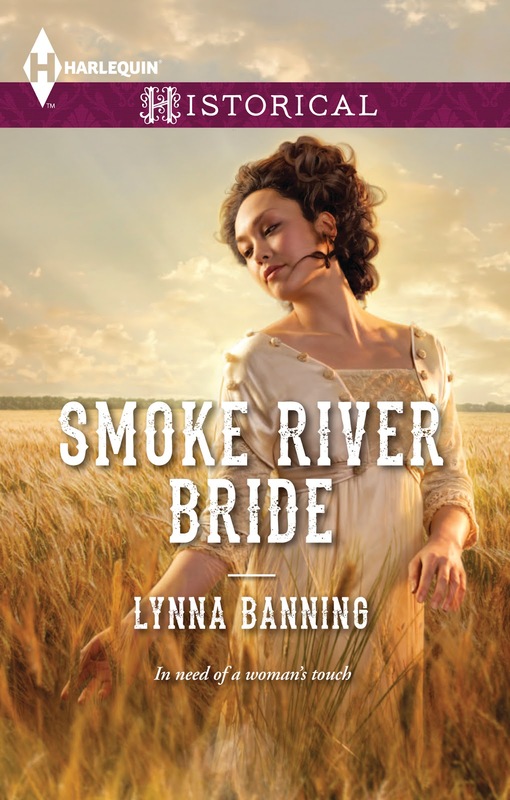 This is the story of a half-Chinese mail-order bride who travels to the small ranching community of Smoke River, Oregon, only to find that the townspeople shun her . . . and how she fights back. The inspiration for the book came from a photograph of a young Chinese girl taken by Arnold Genthe, which I found in the book San Francisco's Old Chinatown. The struggles of the Chinese in the nineteenth century touched me, and I felt drawn to the difficulties a young woman of a totally foreign culture might have experienced in a small Western American town. As a nation we have not always shown tolerance toward those who are "different" from us; I hope we are becoming more enlightened.